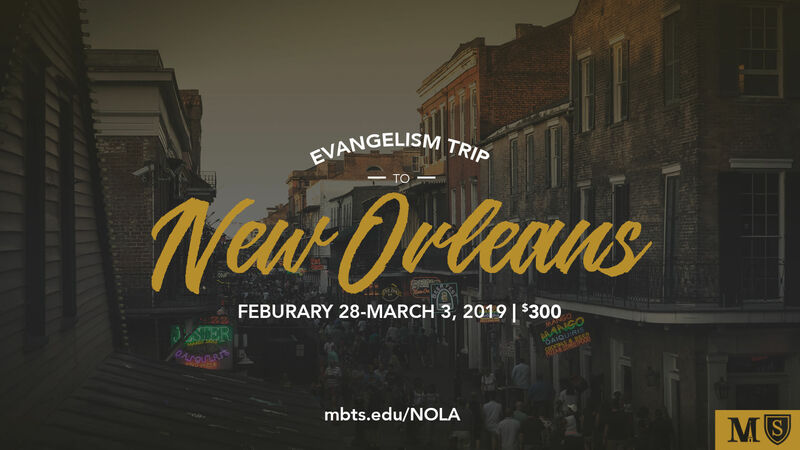 Join Dr. Tom Johnston in New Orleans, LA, for evangelism outreach during Mardi Gras. 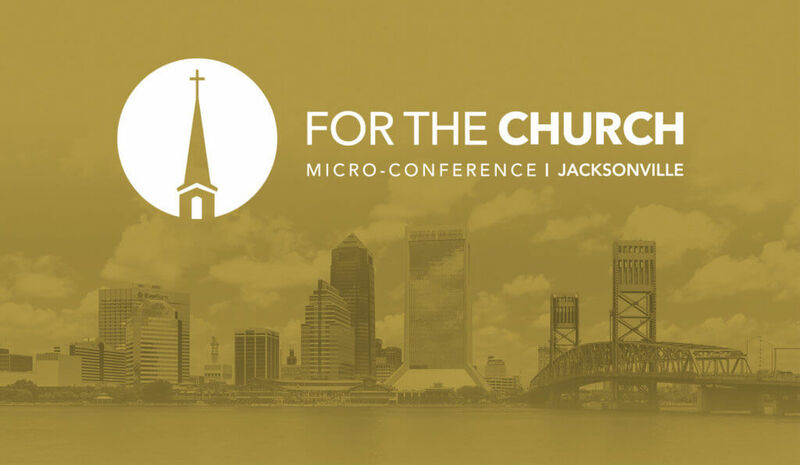 Graduate students can earn credit for the Evangelism Practicum course and undergraduate students the Personal Evangelism and Discipleship Course. Cost to attend is $300 + tuition, and deadline to RSVP is December 1. 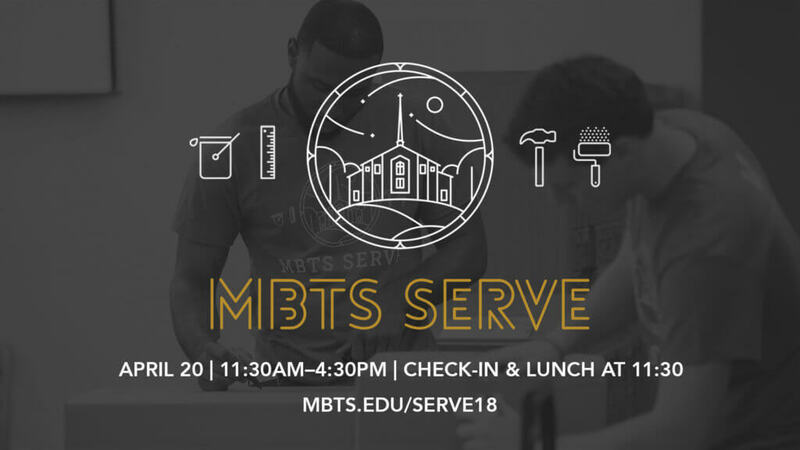 For more information email Taylor DiRoberto at tdiroberto@mbts.edu.